Schaeffer's introduced a list of 25 securities that traditionally have struggled during the first week of trading in the new year. The firm's Senior Quantitative Analyst Rocky White compiled data from the past eight years of returns to create the list. Gartner Inc. (IT - Get Report) has had returns from New Years week averaging a 0.91% drop over the past 10 years. The stock is up 0.5% to $123.70 in trading today and is up more than 20% this year. South Carolina utility provider Scana Corp. (SCG has declined 0.86% during the first week of trading. The stock is up 1.9% today but has fallen more than 47% year to date. Fellow utility company Entergy Corp. (ETR - Get Report) has declined 0.68% during the first week. The stock is up 0.78% today and has risen nearly 10% year to date. Food spice maker McCormick & Co. (MCK - Get Report) has fallen 0.6% during the first week of trading over the past 10 years. The stock is down 0.5% today and has risen over 10% year to date. General Mills Inc. (GIS - Get Report) has historically lost 0.33% in its first week of trading in the new year. The stock is up 0.2% today and has fallen more than 3% year to date. Alliant Energy Corp. (LNT - Get Report) has lost 0.28% in the first week of trading. Alliant was up 0.7% in trading today and has risen 12% year to date. Utility company Edison International (EIX - Get Report) has fallen 0.18% during the first week of trading. The stock is up 0.56% today but has fallen nearly 21% year to date. Cereal maker stocks have often struggled to start a New Year. Staffing company Robert Half International Inc. (RHI - Get Report) has dropped 0.14% in the first week of trading. The company was up 0.34% in trading Wednesday and has risen more than 20% year to date. Southern Co. (SO - Get Report) shares were up 0.4% in trading Wednesday, but next week investors can expect the stock to drop 0.12% if history holds. Year to date, the stock is down nearly 6%. 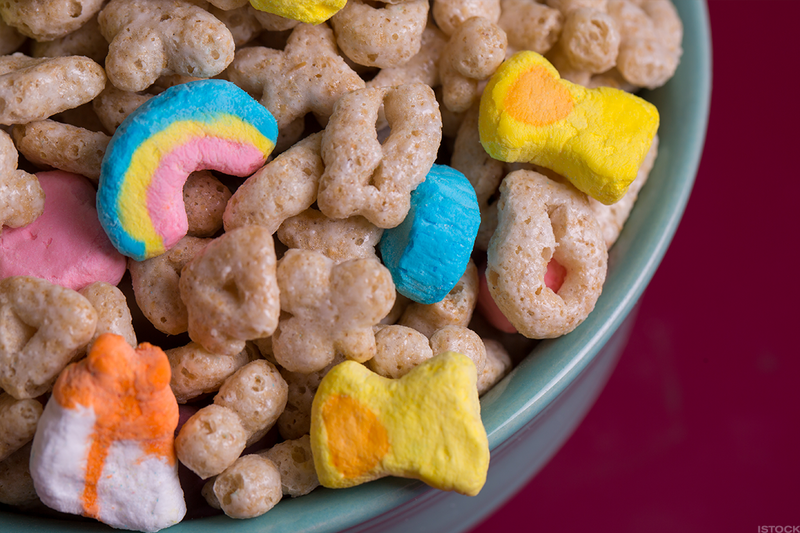 Kellogg Co. (K - Get Report) has traditionally fallen 0.07% in the first week of trading. The stock is up 0.22% today and has fallen 6.44% year to date. Home and office furnishing company Leggett & Platt Inc. (LEG - Get Report) has declined 0.18% traditionally. The stock was down 0.08% today and has fallen about 8.4% year to date. Verisk Analytics (VRSK - Get Report) is expected to drop 0.2% next week. The stock is up 0.2% today but has risen more than 18% year to date. DowDuPont Inc. (DWDP - Get Report) , formerly Dow Chemical, has declined 2.36% on average in the first week of the new year. The stock was down 0.12% today and it has risen more than 22% year to date. Realty Income Corp. (O - Get Report) has fallen 1.94% on average. The stock was up 1.21% today and has risen 0.53% year to date. Martin Marietta Materials (MLM - Get Report) is expected to drop 1.56% next week. The stock is up 0.67% today and has fallen more than 3% year to date. L Brands Inc. (LB - Get Report) has historically dropped 1.44% in the first week of the year. The clothes brand is down 2% today and has fallen more than 7% year to date. Darden Restaurants (DRI - Get Report) falls more than 1% in the first week of trading. The stock is up 0.9% today and is up more than 30% year to date. 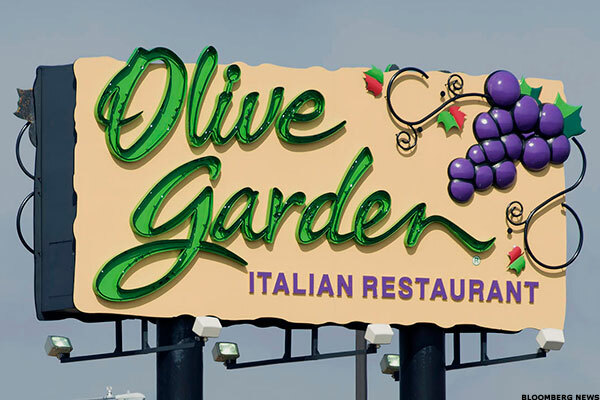 Shares of Olive Garden owner Darden may soon come under pressure. Market engineering simulation software maker ANSYS Inc. (ANSS - Get Report) has fallen 0.79% traditionally in the first week of trading. The stock is up 0.38% today and has risen nearly 60% year to date. Altria Group Inc. (MO - Get Report) shares are expected to drop 0.75% next week. The stock has risen more than 7% year to date and is up 0.7% today. Utility company Consoidated Edison Inc. (ED - Get Report) is expected to decline 0.7% next week. The stock is up 0.4% today and has risen 15% year to date. KLA-Tencor Corp. (KLAC - Get Report) has fallen 0.6% traditionally in the first week of trading. The stock is down 0.4% today and has risen more than 35% year to date. Verizon Inc. (VZ - Get Report) has traditionally fallen 0.58%. The stock is up 0.23% today and has fallen less than 1% year to date. Vulcan Materials Co. (VMC - Get Report) is expected to fall 0.5% next week. The stock is up 0.2% today and has risen 0.9% year to date. Constellation Brands Inc. (STZ - Get Report) is expected to drop 0.45% next week. The stock is down 0.4% today but has risen nearly 50% year to date. PG&E Corp. (PCG - Get Report) is expected to drop 0.44% next week. PG&E is up 0.9% today but has fallen nearly 30% year to date. And that's how Schaeffer's sees it as the new year is upon us.